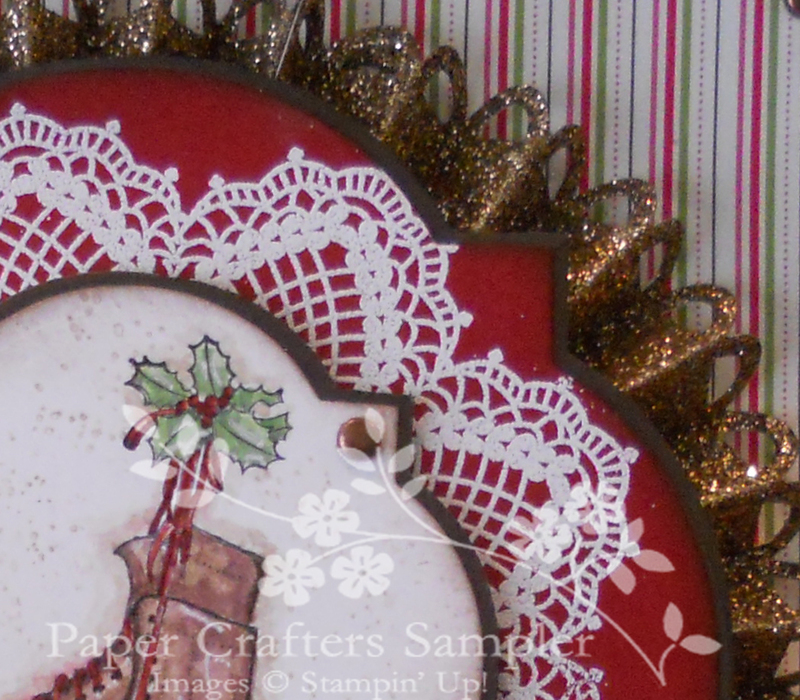 The Shabby Stamper: November issue of the Paper Crafter Sampler! The holiday issue of the Sampler is here. Time to get your winter crafting underway. The "Merry & Bright" issue contains an aray of winter projects. Find creative gift wraps, Religious luminaries, ornaments and of course, holiday greetings. 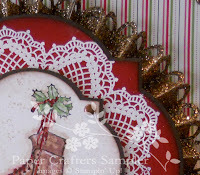 Free with this month's subscription is the template for a gorgeous yule log box! Below you can see a preview of my card for this month's Sampler. I hope that you like it!